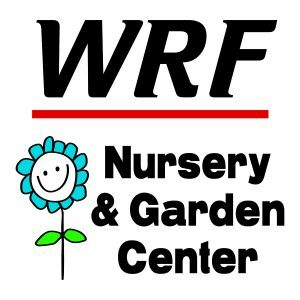 At WRF we aim to please. 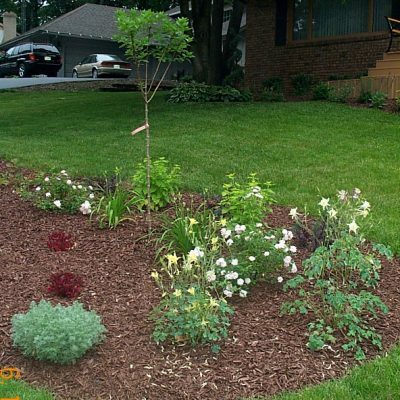 That’s why we are the region’s go-to landscaping company serving Valparaiso and all of Porter County. 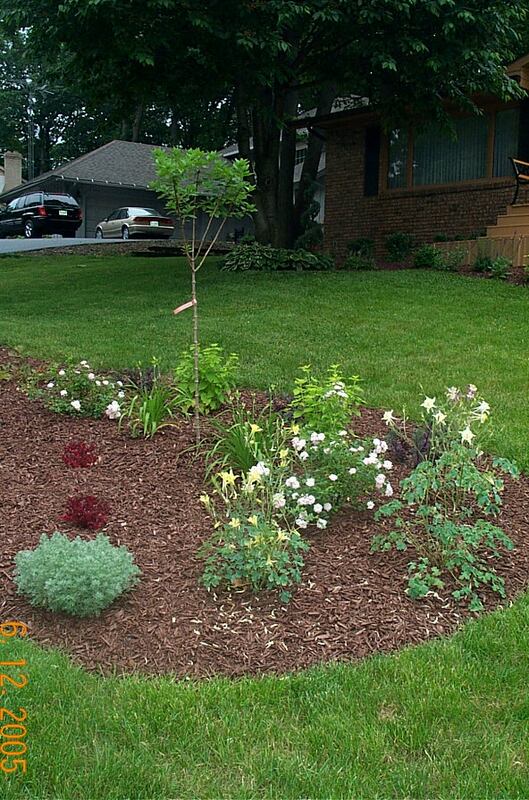 Speak with one of our Landscaping professionals by calling (219) 462-8733. 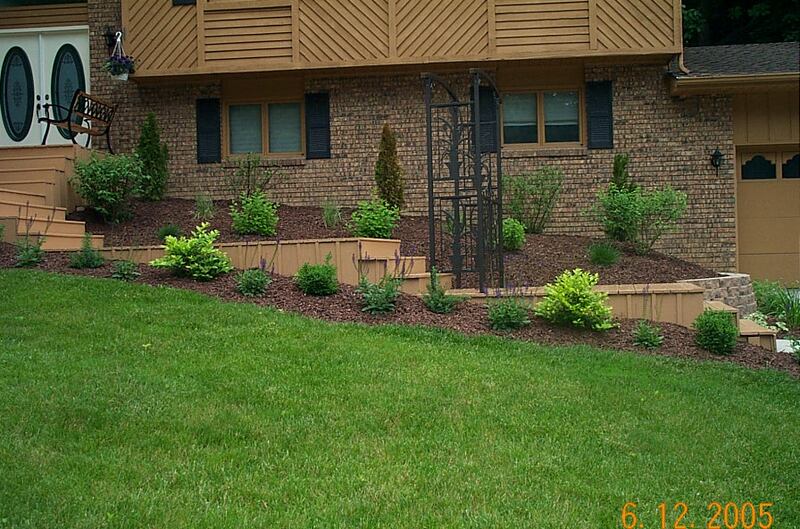 Interested in landscaping services for a business or organization? Click HERE to visit our Business inquiries page. 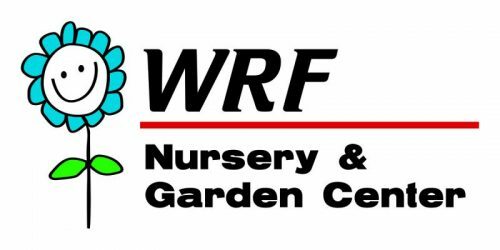 Take one loop around our nursery and you’ll discover the almost overwhelming options you have when it comes to landscaping plant material. 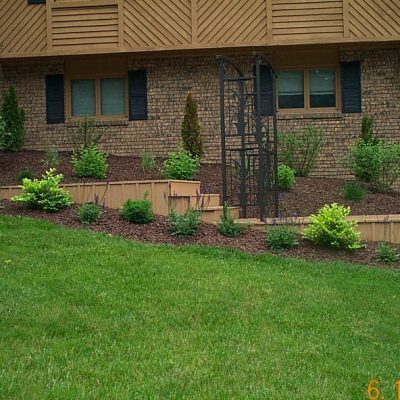 Knowledge of proper spacing, required maintenance, and light/soil requirements for each plant are just some reasons why homeowners choose to hire a professional landscape designer. 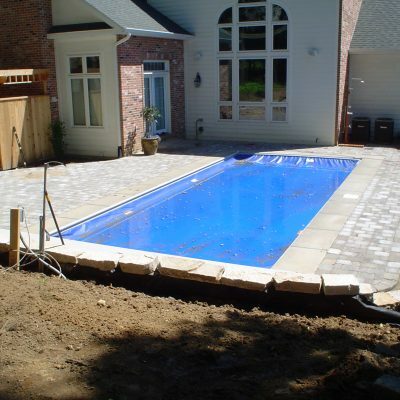 Our landscaping professionals will work with you to add value to your home and create a beautiful outdoor space for your family to enjoy. A well-maintained property is inviting. Let our experienced landscaping crews get your yard looking sharp with weekly mowings and seasonal cleanups come spring or fall. 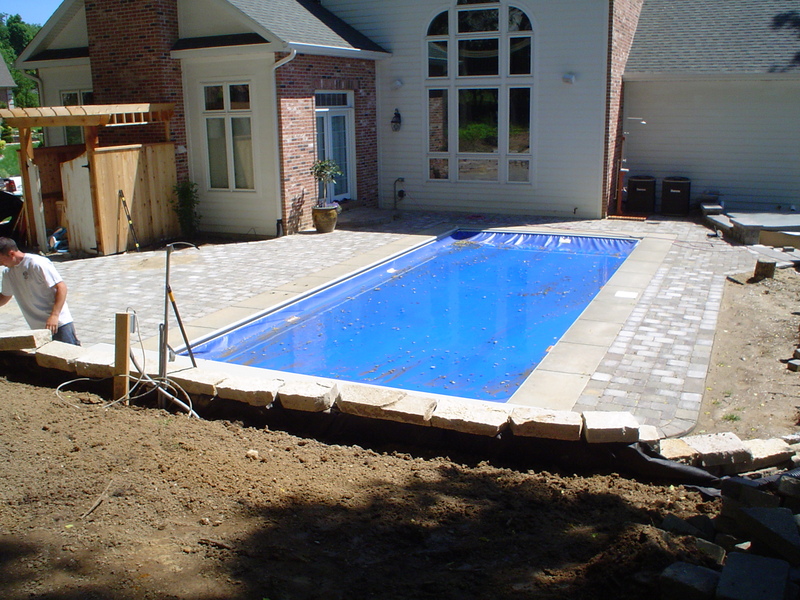 From custom brick patios to retaining walls we have the experience and the resources to get the job done. 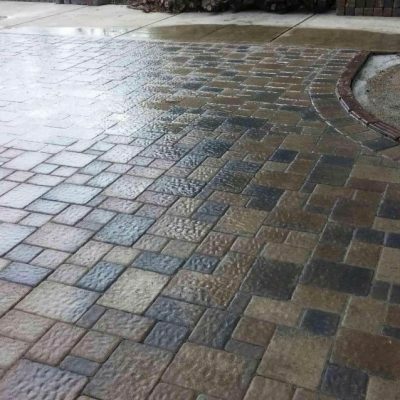 Most importantly, we can work with your budget to install the hardscaping that will really add to the look and feel of your outdoor space. 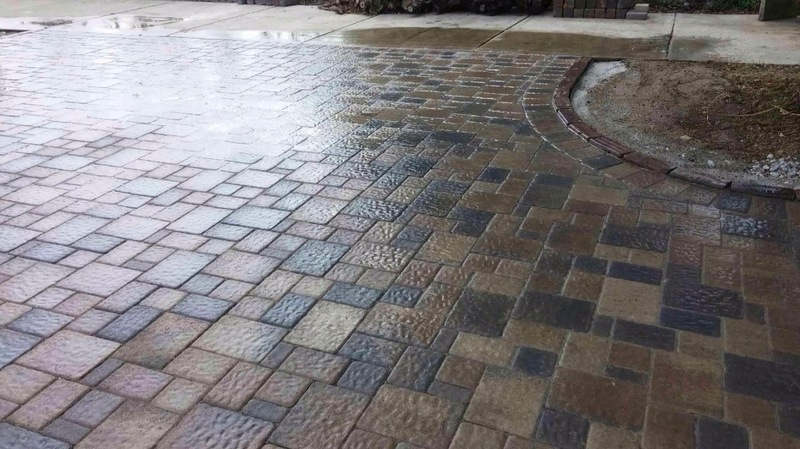 Have your project designed and managed by someone certified in advanced residental paver installation from the International Concrete Paving Institute.